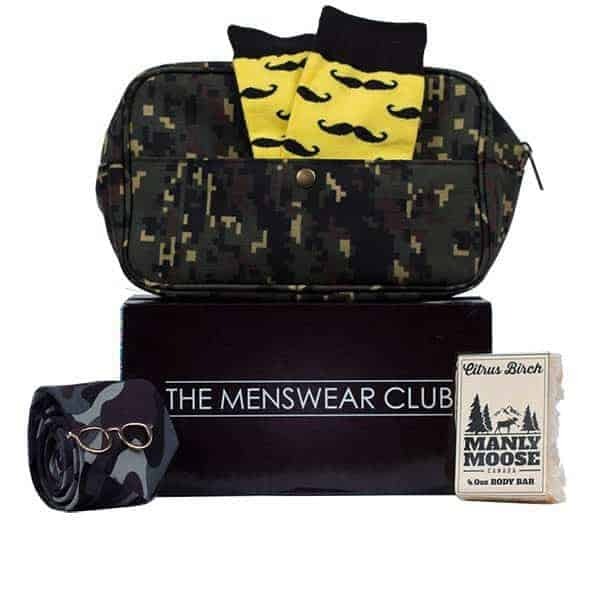 Join The Menswear Club and receive an Elite Monthly Parcel of 5-6 stylish Fashion, Grooming & Lifestyle products by brands from around the world. 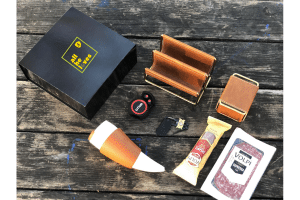 Every month’s Parcel is curated with a unique theme in mind, and you are always guaranteed to receive a Parcel with a retail value that far exceeds the Monthly Subscription fee. Sign up to the The Menswear Club Monthly Plan, or save BIG with pre-paid 3-Month or 6-Month Plans. All plans automatically renew, and you may cancel at any time. How would you rate The Menswear Club ?